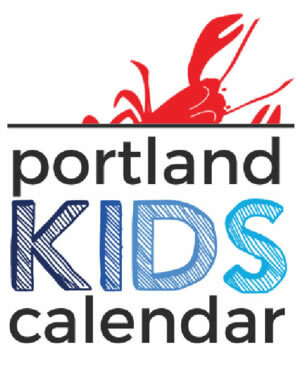 PKC’s 2018 “12 Days of Giveaways” starts 12/10! See contest rules here! Make memories this holiday season with Disney On Ice presents Worlds of Enchantment! Shows 12/20-12/23 and Tickets are on sale now! 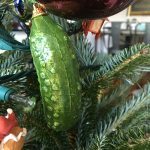 7 Easy Christmas Traditions to start with your family this year! Give the Gift of Experiences and Memories. 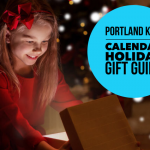 The PKC Non-Toy Holiday Gift Guide is here to help! Disney on Ice Presents “Worlds of Enchantments” Coming to Portland Dec 20-Dec 23. 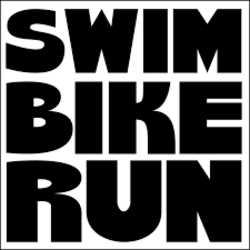 Tickets on Sale Now! FREE! Last weekend of Horse and Wagon Rides Friday-Sunday! 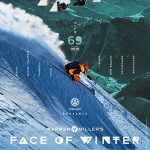 Buy tickets now for Warren Miller’s “Face of Winter” at State Theatre on Friday 11/30! Kids bored? 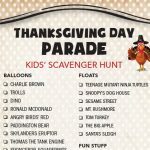 Free printable Macy’s Thanksgiving Day Parade Scavenger Hunt! 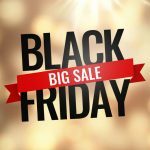 Black Friday shopping tips: Get the bargains and keep your sanity. 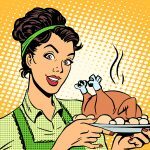 The 9 best tips for a stress-free Thanksgiving. Written by a mom who knows. 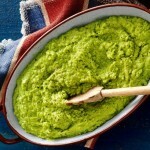 My favorite Thanksgiving recipes. Seriously yummy. Feeling a meltdown coming on with holiday cards? 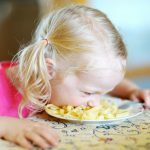 Check out these real tips from Emilie Inc.! It’s time to get lit! 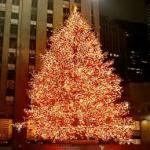 PKC’s 2018 Tree Lighting Ceremonies Directory. 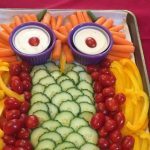 This Veggie Platter will be a *Hoot* at your family feast! Did someone say Casserole? 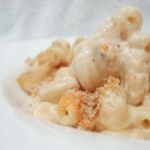 Try out this simple & tasty Mac-n-Cheese recipe. 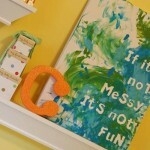 Holiday Gift Idea: Canvas paintings from the kids! More free stuff! 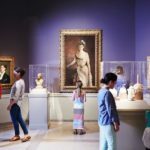 Free Fridays at the Portland Museum of Art from 4-8pm. 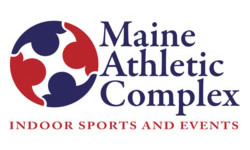 Need ski/snowboard equipment? 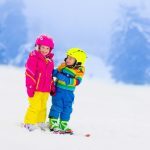 Check out the Ski Swaps in Greater Portland this month! 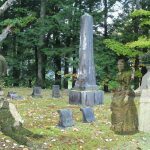 Historical Halloween fun at the Ghosts of Freeport’s Past Cemetary Tours this Thu/Fri/Sat! Mix it up! 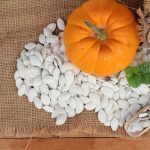 Six new recipes for Roasted Pumpkin Seeds! 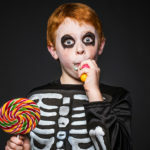 Five spoooooky Halloween treats. 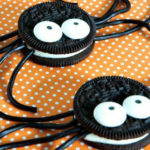 Eat them if you dare! 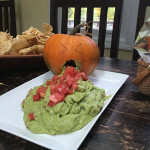 Serve up seasonal fright and delight with these snacks. So easy, it’s spooky! 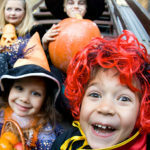 Spooktacular! 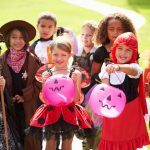 Get tons of Booooooty at Any of These FREE Special Trick or Treat Events in the Greater Portland Area! 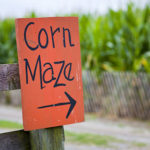 2018 Corn Maze Directory! We’ll tell you where to go, but you gotta find your way out. 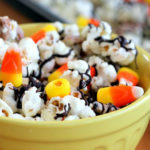 Mix-it-up with these super easy “dump-and-run” Halloween Treats! All aboard! 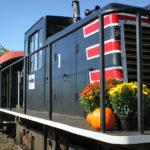 Pumpkin Train at the Maine Narrow Gauge Railroad last two weekends in October!